As much time as we spend talking about clothes, shoes, and accessories, we’ve done our best to stay away from cologne. Why? Because not only is it an extremely personal choice, but also because one specific scent that we have had our eye on for a while has managed to elude us. 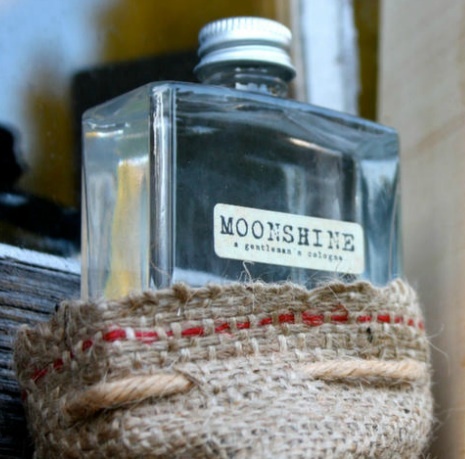 Well, we finally tracked down a bottle of that elusive cologne, and are now happy to report that Moonshine ($72) from EastWest Bottlers absolutely gets the Bows & Boats seal of approval. For our second trip back into the archives, we’re bringing back the post* that made us realize we might be on to something with Bows & Boats. October 28, 2010 was the first day we ever had 1,000 views, and it was all thanks to the Frat Hat from Southern Proper. Damask Beaus by Starboard Clothing Co. It seems like the days are flying by lately, but that’s fine by us because we are always glad to see Bowtie Friday roll around. 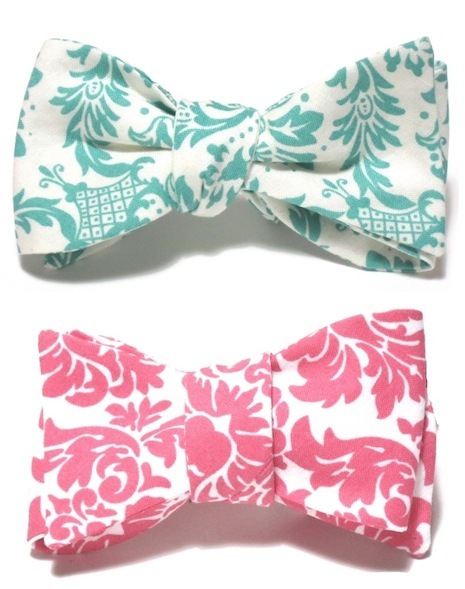 This week’s picks are bows unlike any other we have seen on the market to date. The pattern is one that shows up from time to time in the world of fashion, but until recently we’ve never seen it on a bowtie. Part of the recently released Starboard Clothing Co.* Spring line, these Damask Beaus ($45) are sure spark a conversation or two. It’s the time of year when brands are breaking out their summer best. Sure, we won’t be able to wear some of the pieces regularly for another month or so, but that doesn’t mean we haven’t started stocking up for the warm weather ahead. 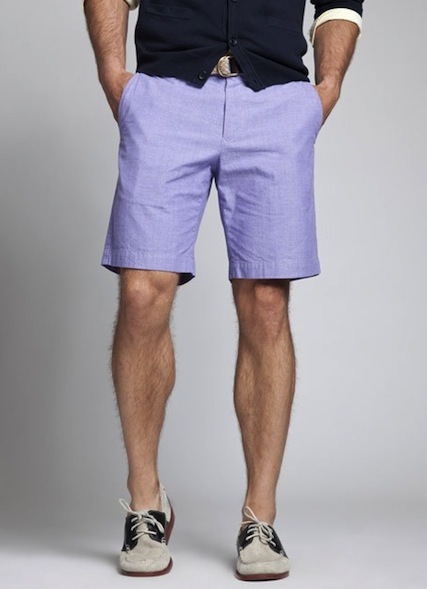 We always have trouble figuring out which shorts to add to the rotation at this point in the year, but there is no doubt that we’ll be picking up a pair or two of Chambreros ($78) by Bonobos. 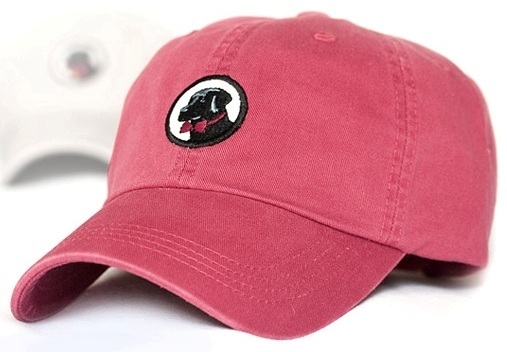 Last year, Vineyard Vines became the “Official Style of the Kentucky Derby.” To be honest, we were a bit surprised when we heard about the partnership, but once we saw the lineup of clothes and ties that Vineyard Vines had created, we knew it was a winning combination. 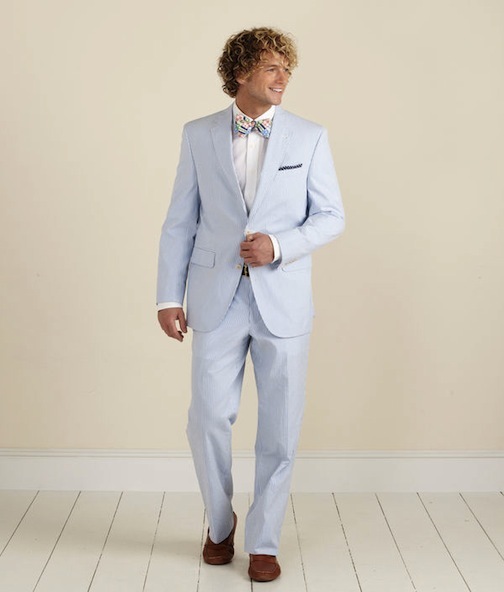 Well, for 2012 the line has been extended, and other than the pair of bucks you will need to complete the look, you can literally be fully dressed in Vineyard Vines garb for this year’s Derby festivities. This time of year, we tend to break out the woven and ribbon belts as often as possible. Well, this year we’re going to be wearing a casual leather brown belt a bit more frequently thanks to the team over at Oak Street Bootmakers. 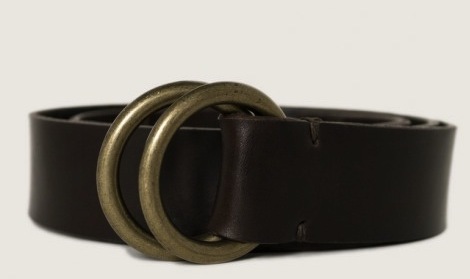 After spending some time drooling over their shoes, we clicked over to their accessories page and knew right away that we were going to have to add the Oak Street Brown Ring Buckle Belt ($109) to our rotation. There’s not much worse than getting stuck in the rain without protection from the elements. Sure, when the weatherman is calling for heavy storms we break out the gore-tex, but for those days that we just aren’t sure what the weather is going to do we prefer something that looks a little less like rain gear. 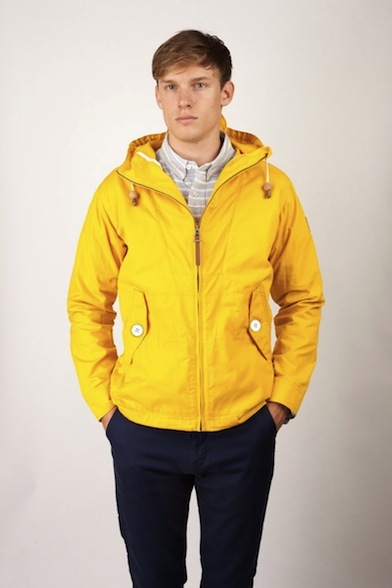 This year, our pick for a raincoat that isn’t really a raincoat is the Gibson Jacket from Penfield ($160). After a longer than average week in the office, we’re doing our best to lay low this weekend. Yes, something is sure to pop up, but until it does we’ll be staying as comfortable as possible in the confines of our own homes. That doesn’t mean we’ll be hanging around in sweats all day, but when comfort is key our new favorite option comes from our friends at Krass & Funnell. 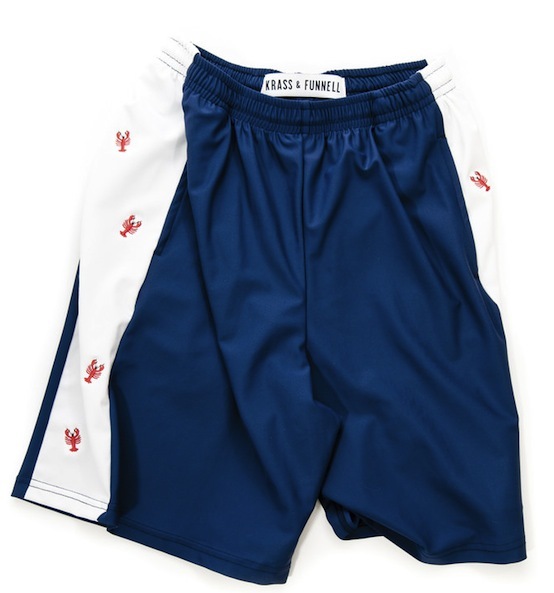 Their Classic Lobster Shorts ($44.95) are the perfect choice for a day like today. We all know that heads are going to turn every time you wear a flashy bowtie, and as much as we enjoy those head turns, we enjoy the subtle nod that comes from fellow bowtie aficionados when we wear an understated bow even more. 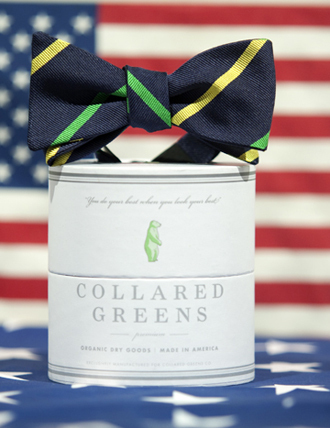 This week, we’re keeping things pretty simple with our Bowtie Friday pick with a bow that will absolutely lead to a nod or two whenever we tie it on. In our opinion, the timeless simplicity of the Cushing Bow ($55) from Collared Greens is tough to beat. From patterned wools with elbow patches in the winter, to lighter weight options come summer, we’re always looking for a new sportcoat to add to our rotation. Recently, we’ve been on the hunt for something simple that can be worn casually with just about anything this time of year, and found just what we were looking for at J. Crew of all places. 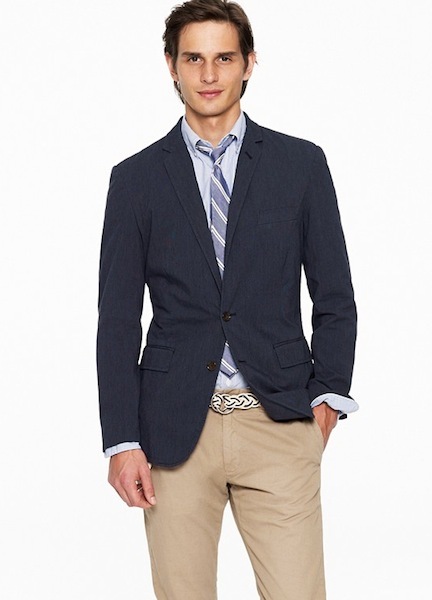 Their Twill Ludlow Fit Sportcoats ($148 – $188) are a fantastic addition to any wardrobe.